Our Salcido Enterprises Group of Companies combine Out-of-the-Box mechanical & electrical engineering with site development and operational management expertise, providing incremental full data space development project management, maintenance, and ownership at a significant cost advantage over traditional data centers and opening doors to new possibilities as an industry leader in the technology revolution that is blockchain. When you combine mechanical and electrical systems expertise with full project management experience, nearly any project is within reach … and almost any site can be created or re-created for a new data space use. Our combined areas of expertise are instrumental in building out existing facilities, or creating new facilities, with heavy electrical and mechanical solutions—for a design/build solution tailored to meet our cryptocurrency needs at a fraction of the cost of a traditional data space lease or a conventional data space new construction venture. Our proprietary blockchain data design and replicable, incremental approach means that we remain in the driver’s seat, controlling our take rate on additional data space and avoiding large capital improvements while maintaining all the control of having dedicated, large-scale data space that is truly ours! 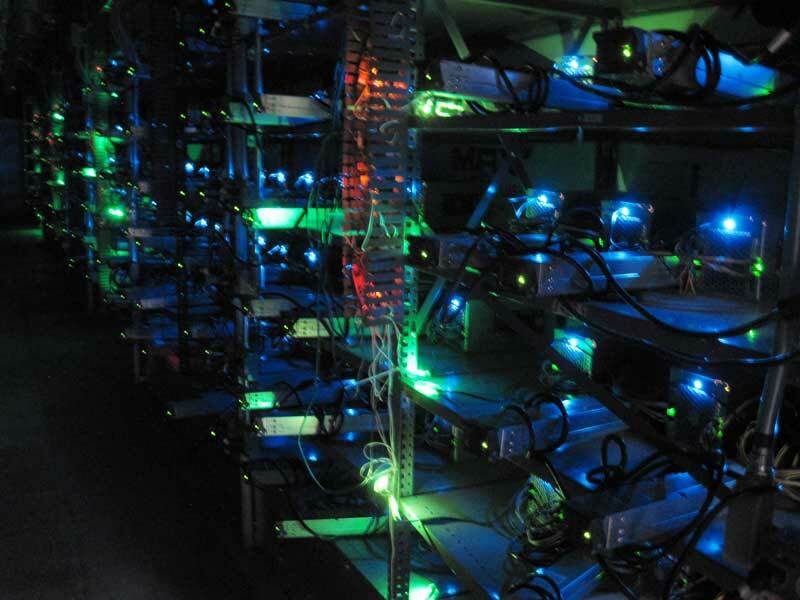 In a custom system design and deployment project, Salcido Enterprises converted a portion of large industrial complex into a multi-megawatt, high-security data processing facility for 24/7 tier-0 cryptocurrency mining and blockchain technology operations in Cashmere, WA. The conversion involved both the design and installation of extensive passive cooling and electrical systems, along with dedicated fiber connectivity, tailored to provide the highest level of efficiency, cost-savings, and safety. This custom conversion project involved renovating a cold-storage warehouse into a tier-0 data center. With both dedicated, high-density, multi-megawatt electrical power service and dedicated fiber feeds, this facility proved to be a successful solution to providing an efficient, effective, and secure data space for bitcoin mining and blockchain technology in Wenatchee, WA. This additional 4-megawatt, high-density space came on line in the 1st quarter 2019. This expansion project provides additional incremental high-security data processing for our cryptocurrency data systems. This expansive data center complex will deploy 20 megawatts of electrical capacity and dual dedicated fiber feeds, and will be configured to develop significant incremental high-security data processing capacity for both modular conventional data and cryptocurrency data systems and clients. Under-ground electrical and fiber optic infrastructure were completed in the 2nd quarter of 2017. Civil and major underground work are underway, with substantial completion scheduled for 2nd Quarter 2019. Utilizing our custom system design solution, we deployed 10 megawatts for high-density cryptocurrency and blockchain technology operations at this site in Douglas County, WA. The project was successfully completed in May 2018. The four-building, high-security data processing facilities are on line 24x7, and employ extensive passive cooling and electrical systems, along with dedicated fiber connectivity, tailored to provide the highest level of efficiency, cost-savings, and safety. This custom data space development project involved creation of a custom tier-0 data center. This site includes 4 MW of dedicated, high-density, electrical power service, along with dedicated fiber feeds. 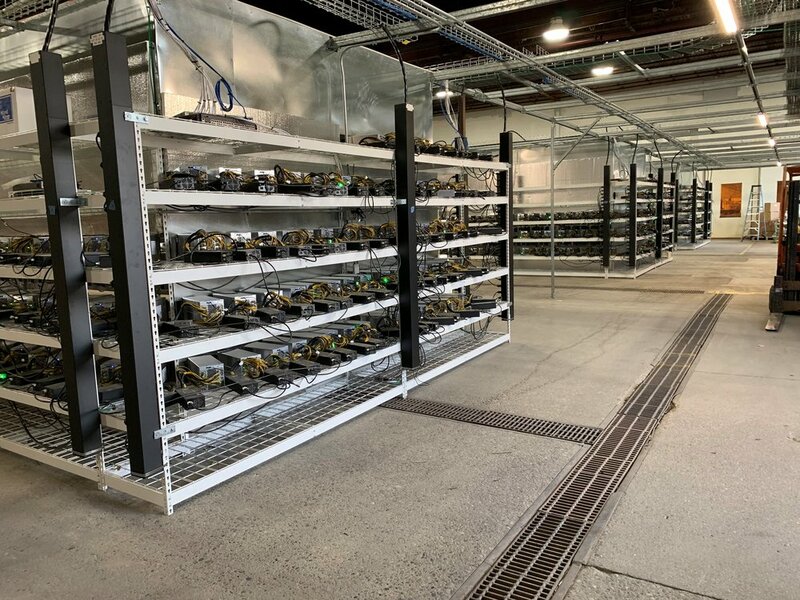 This facility renovation was completed in September 2018, and provides additional efficient, effective, and secure data space for bitcoin mining, cryptocurrency, and blockchain technology in Douglas County, WA. We are developing multiple additional blockchain data centers in Central Washington, and will announce these locations in the coming months.